Today is your chance to chat with Kenneth Weene author of Widow’s Walk as he stops by Across the Pond http://www.blogtalkradio.com/Across-the-Pond/2009/09/29/A-Book-and-a-Chat-Ken-Weene to chat about his novel today, Tuesday September 29th. Show time is 6:30 pm EST. The dial in Number is 347- 237-5398 or you can use the chat option. Kenneth’s novel, Widow’s Walk, is for women who are trying to decide what to do with their lives. It’s a book for people who like to experience emotions and at the same time think about life’s meaning. 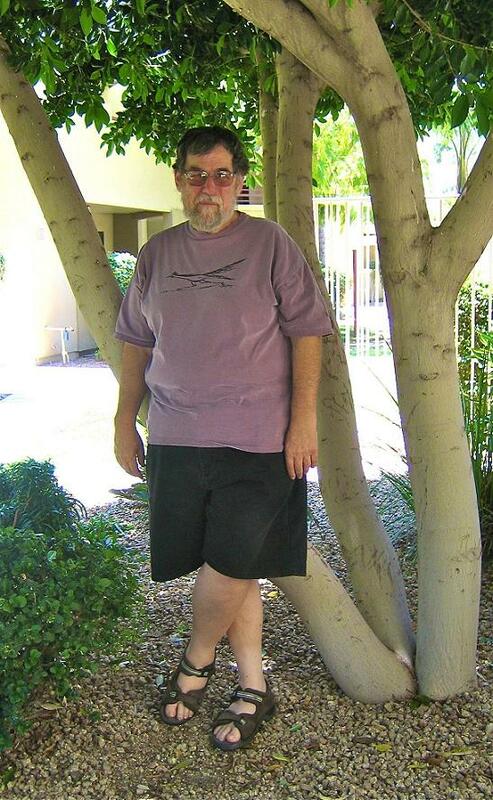 Kenneth’s career – primarily in New York – has included teaching, pastoral care, and psychology. Throughout his career Ken has also been devoted to writing, and he is offering a couple of giveaways to people who visit his stops along the tour route and leave comments. Winners will be drawn at random and have a couple of chances to win. Prizes include a copy of Widow’s Walk for on lucky winner, and he’s also giving away a few copies of his poetry book. 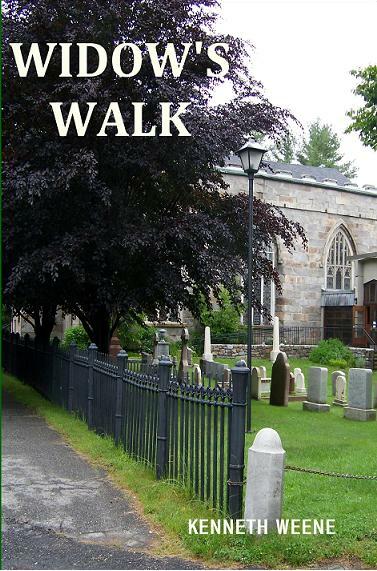 If you haven’t already read Widow’s Walk, be sure to pick your copy up at Kenneth Weene’s Author Website – http://widows-walk.webs.com/ or at Amazon http://tiny.cc/M5TjW. You can also connect with him on Facebook – http://www.facebook.com/kenneth.weene or Twitter – https://twitter.com/Ken_Weene. While you’re there learn more about the author Ken Weene in the in-depth interview, and take a moment to leave a comment. Those who do will be added to a random drawing for a chance to win a copy of Widow’s Walk or Ken’s book of poetry.